Pow! Right Between The Eyes! Andy Nulman's Blog About Surprise: OH CHRIST! As per the post below, I just checked out who I'm up against in the opening round--legendary Edelman exec Steve Rubel* and his influential Micro Persuasion blog. 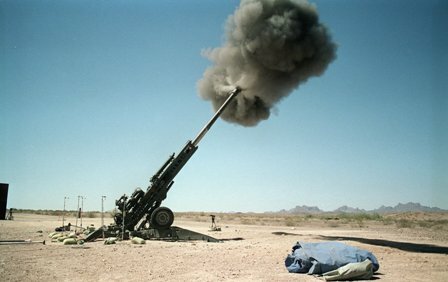 I don't need a slingshot I need a Howitzer!